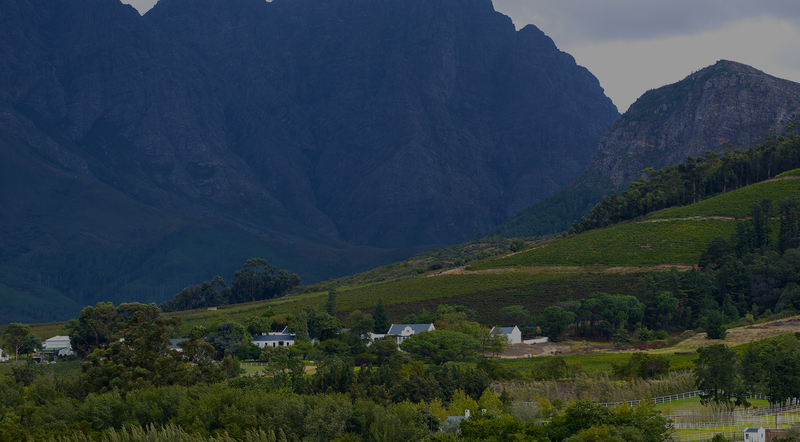 Van Wyk Van Heerden is a boutique law firm in the picturesque Cape Winelands town of Paarl, serving clients throughout the world, amongst others, in the following areas of law. Our firm welcomes any new correspondent work and can assure our colleagues of fast and effective service at party-party tariff. We offer a comprehensive service in this field and pride ourselves in the professional, swift and effective collection of outstanding debts. Professional Sport has become career and a business, locally and internationally. Professional sports people require expert legal advice to manage their activities. We serve several commercial clients with expert advice in this highly competitive field, commercial contracts and joint ventures in the ever changing and competitive business world. With one of the certain things in life and complicated tax laws and constantly changing legislation, proper tax planning has become an important aspect of daily life. We offer our clients dedicated and objective independent advice and service. We have a successful track record in the eviction of informal settlements, including effective case management with various role players. Our expertise and extensive knowledge of the legal system allow us to advise our clients of their rights and to represent them in a way that best serves their interests. Our clients can always count on us to take care of every family matter, no matter how fractious, with tact, respect and complete confidentiality. Property is one of the most valuable investments one will ever make. Our expert legal advice ensures our client's piece of mind and hassle free transactions. 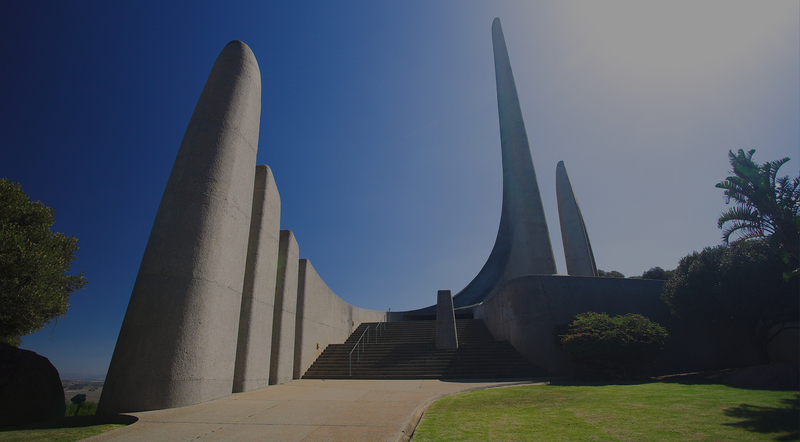 Van Wyk Van Heerden has its origins in Paarl during the 1930's when Solomon Miller opened an office in Paarl. He was joined by Hymie Maisel in 1952, and the present senior director, Anville van Wyk, joined the firm in 1977. The firm was incorporated in 1995 with the first directors being Anville van Wyk and Piet Fouchee. Nazlee Abrahams joined in the year 2000 and Willem van Heerden in 2013. Today Van Wyk Van Heerden prides itself of being a boutique attorneys firm in Paarl, Western Cape, and providing excellent and professional services to its diverse and growing client base, all over the world. Our attorneys are business-minded and focused on providing pragmatic and innovative commercial solutions to business and related legal and personal issues. The firm has positioned itself at the higher end of the market. In order to preserve a lasting legacy in the Paarl legal fraternity the firm rebranded and changed its name to Van Wyk Van Heerden in 2017. Public benefit organisations play a major role in our society. Our firm provides advice on structuring, taxation and management of some PBO’s on a pro bono basis. Our services include Constitutions, incorporation and taxation.